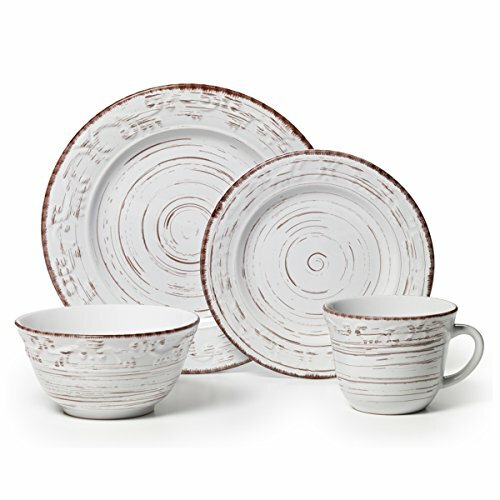 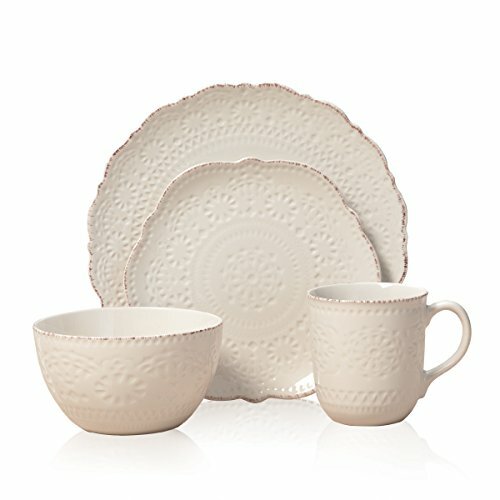 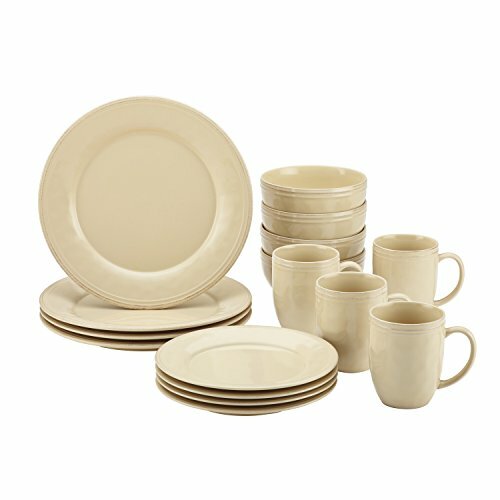 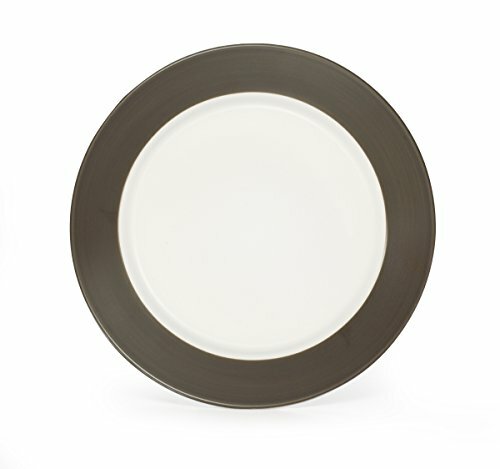 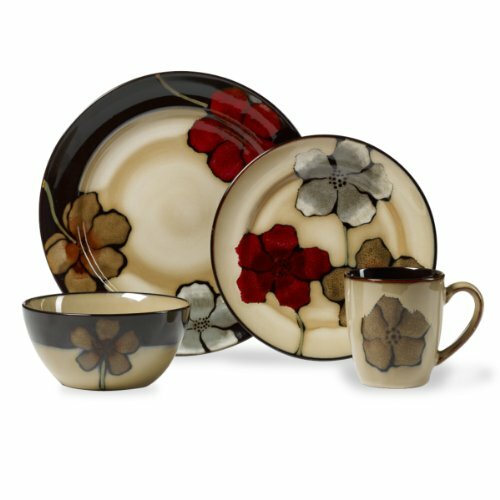 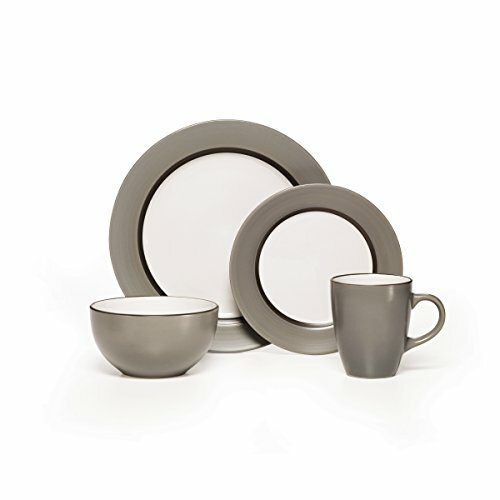 Experience the warm and welcoming appeal of the Rachael Ray Cucina Dinnerware 16-Piece Stoneware Dinnerware Set. 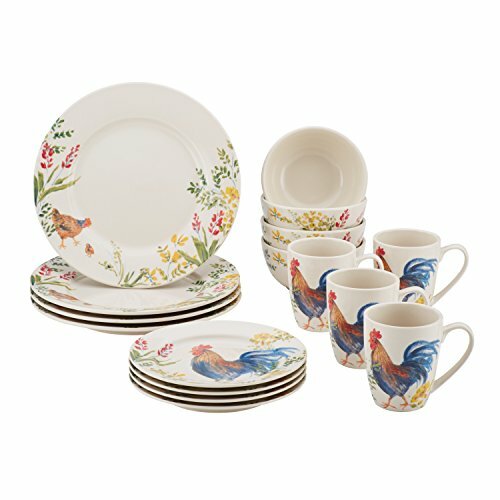 As ideal for serving meals in cozy kitchens as for festive family get-togethers, the dishes blend relaxed Old World charm with modern functionality. Crafted from durable, solid stoneware and glazed with earthy and rustic color, the dinnerware brandishes a subtle handcrafted texture with antiqued character. 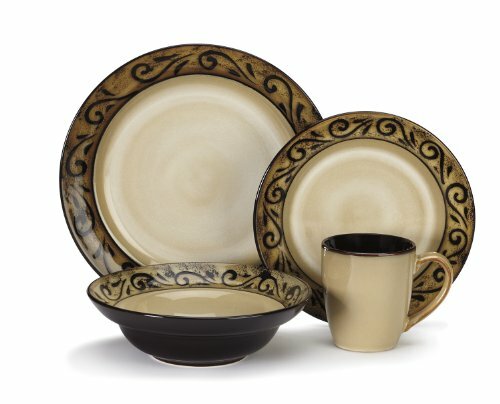 Pair the artisan-style dinner plates, salad plates, cereal bowls and mugs with corresponding pasta bowls and appetizer plates - and mix and match with similarly designed serveware, pantryware and oven-to-table cookware - from the Cucina collections for a harmonious table setting. 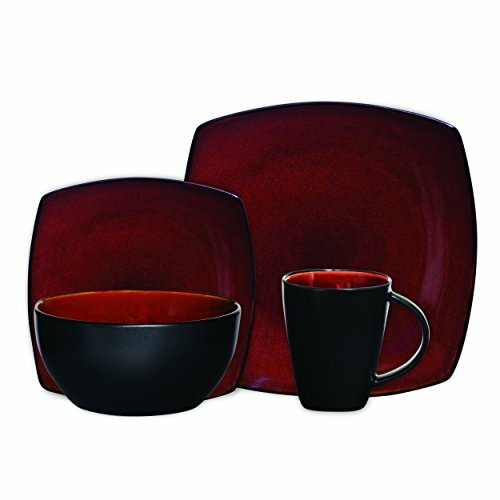 Oven safe up to 250 Degree F for 30 minutes to warm foods, the stoneware dishes are also conveniently microwave, freezer and dishwasher safe.